From the moment you enter the Addison’s banyan covered courtyard, you step into a world where gracious dining and entertaining are always in style. 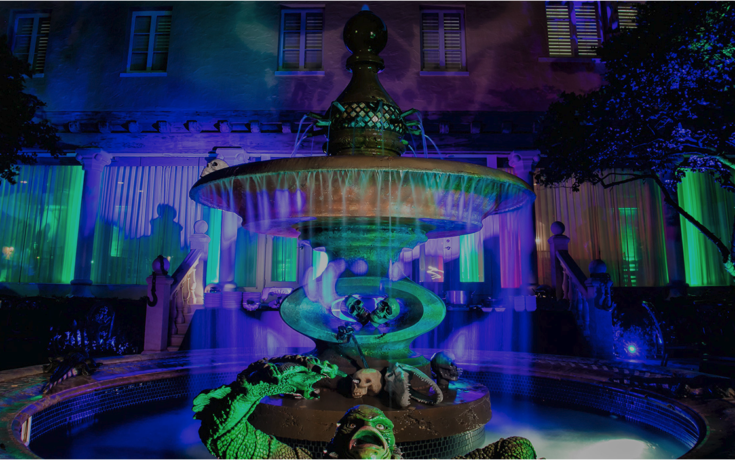 Originally built in 1926 by acclaimed architect, Addison Mizner, our historic estate is the perfect unique, elegant, and picturesque backdrop for any type of event. 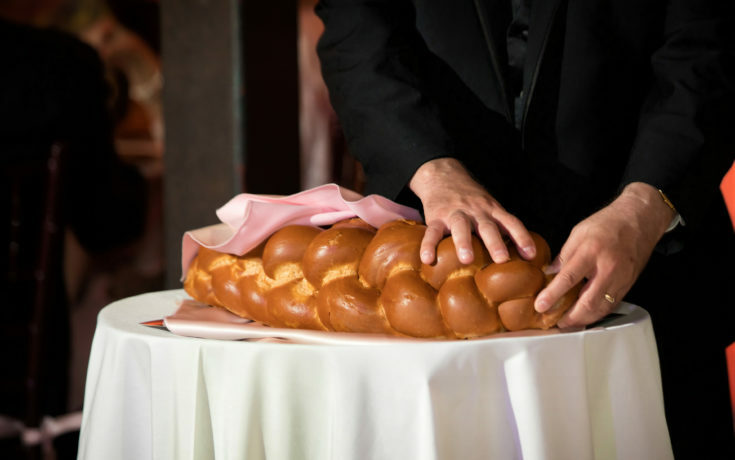 Our attention to detail, unparalleled service, and award-winning catering will ensure your guests, and you, leave delighted and impressed. The Addison is the premier weddings venue of South Florida. 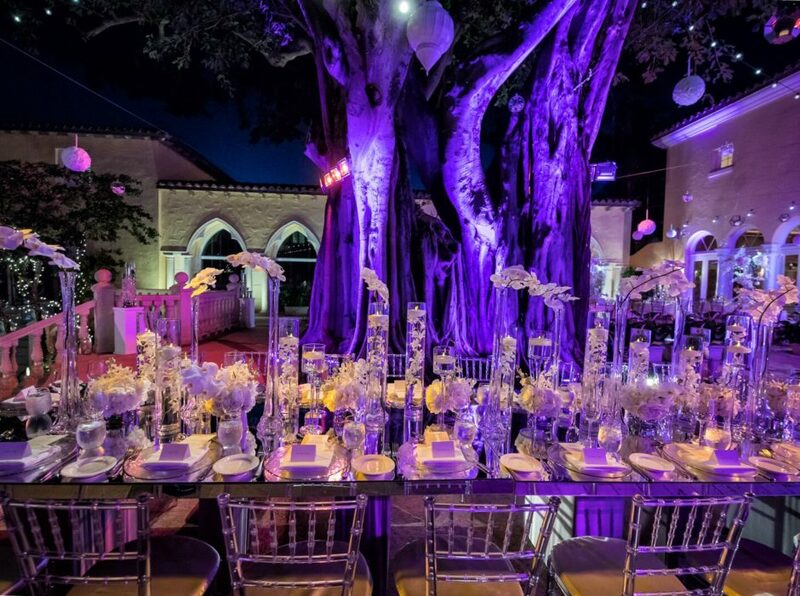 Imagine saying "I do" in a romantic courtyard under a canopy of 100 year old banyan trees. 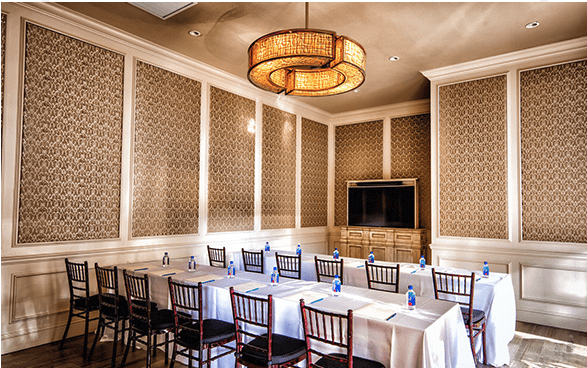 With versatile settings, audio video technology, and unparalleled service, the Addison is the ideal venue for corporate events in Boca Raton. Join us for one of our very special holidays, when we open to the public, and enjoy our award-winning menus and beautiful historic property.